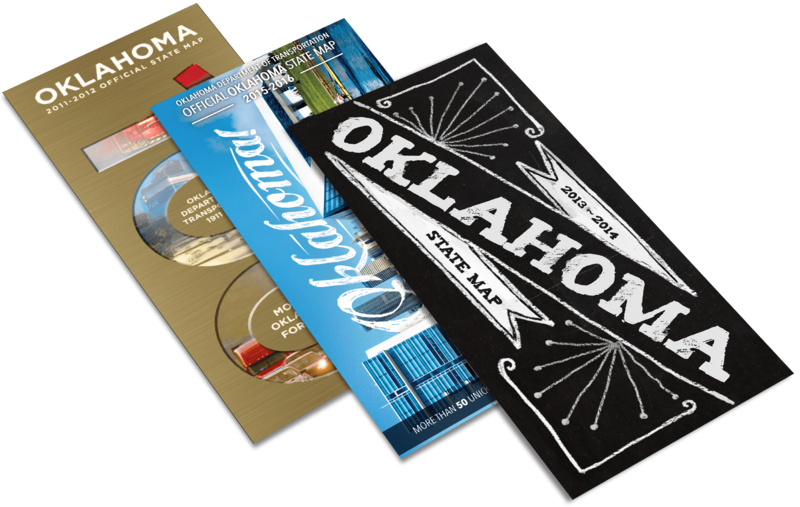 Our challenge was to create awareness of the range of activities and things to do throughout Oklahoma by increasing the number of visitors to TravelOK.com to learn more and to plan a getaway. 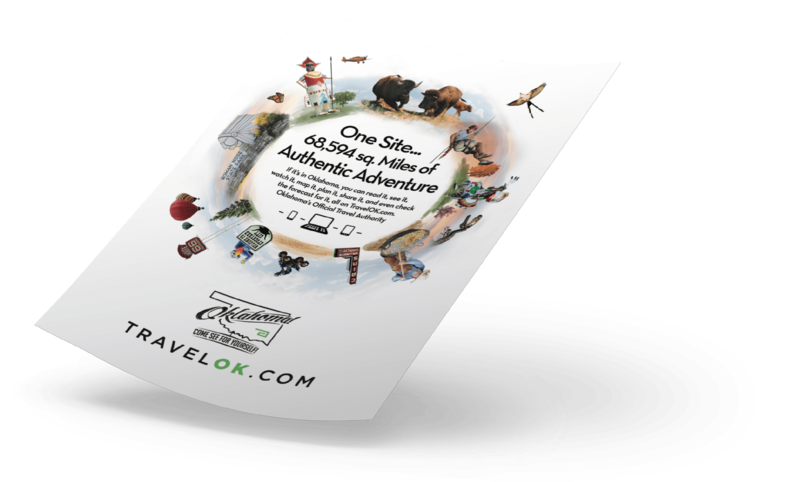 Within months of the launch of a strategic television, outdoor and online campaign, TravelOK.com visitation shot up 486% and the site earned the #1 spot among tourism websites for April 2013. 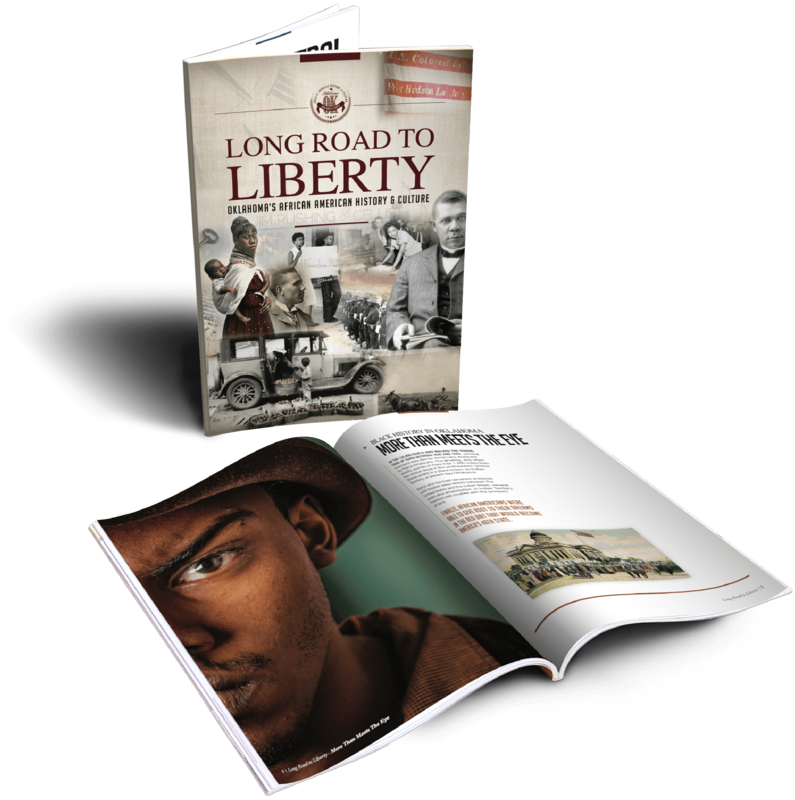 Our brochures didn’t just give a list of things to do and see – they took you back in time to understand how our state has grown through the years. 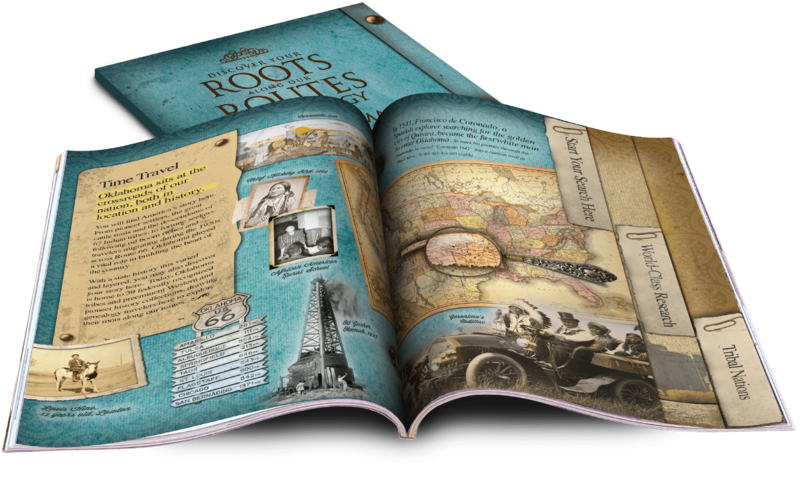 Some parts educational, some parts factual and all parts awesome. 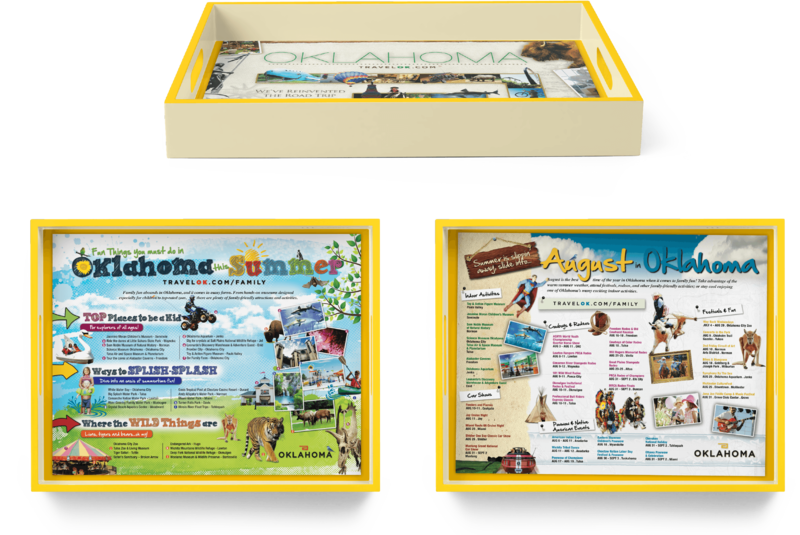 Our advertisements used colorful imagery to enhance state facts and draw your eyes to look a little deeper into what Oklahoma has to offer. 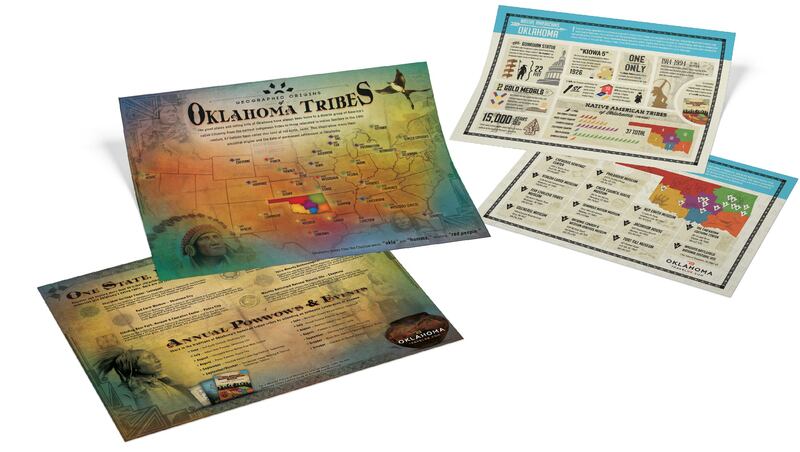 Trayliners provided an entertaining quick read to those dining at McDonald’s in Oklahoma and states around the border, helping make pit stops colorfully fun for all ages. 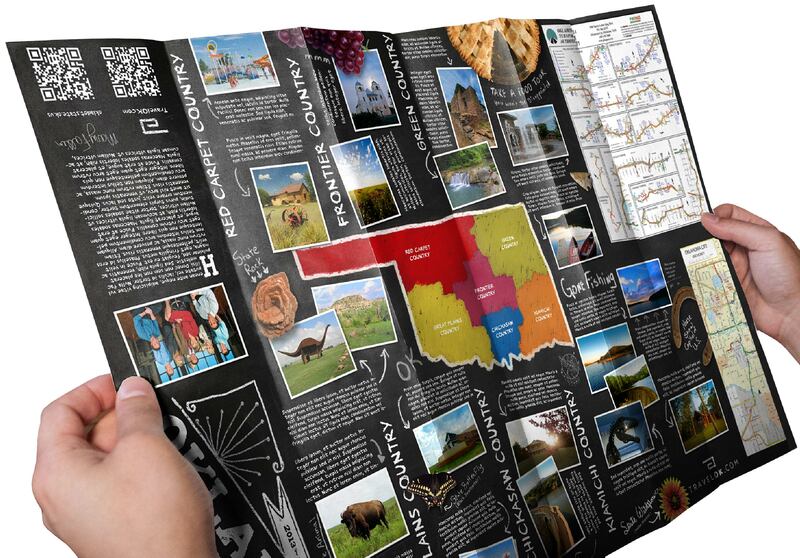 These highway maps brought Oklahoma to life – encouraging travelers to see the big sights, but to also consider the roads less traveled and what might be just around the bend.